Humor 4 Sudhir Parasuram (Lakkaraju): Pictures are worth a thousand words ! Pictures are worth a thousand words ! 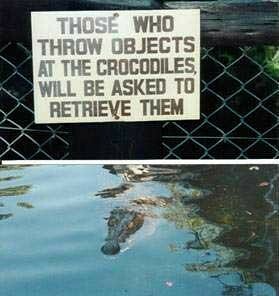 Messing with crocodiles, think again ! 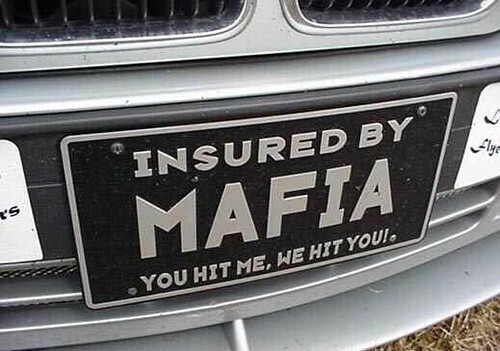 That's a kewl way to insure my car ! 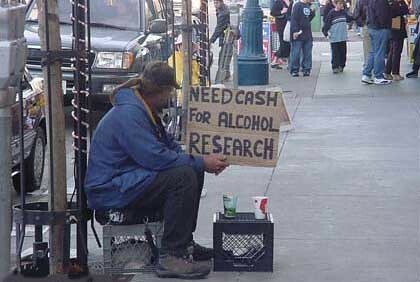 Need funds for "research", kewl way to ask ! 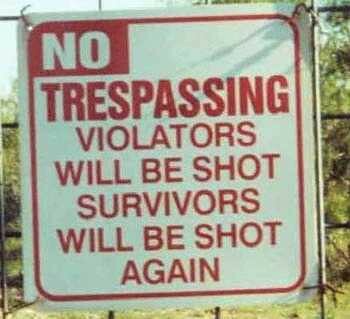 Think twice before you cross that line ! 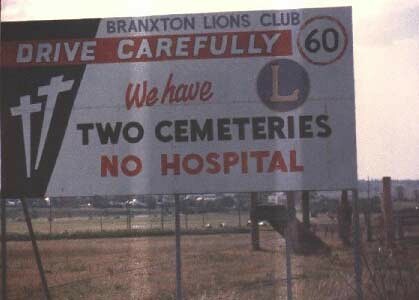 And, if you wondered why you had to drive carefully, here's why !